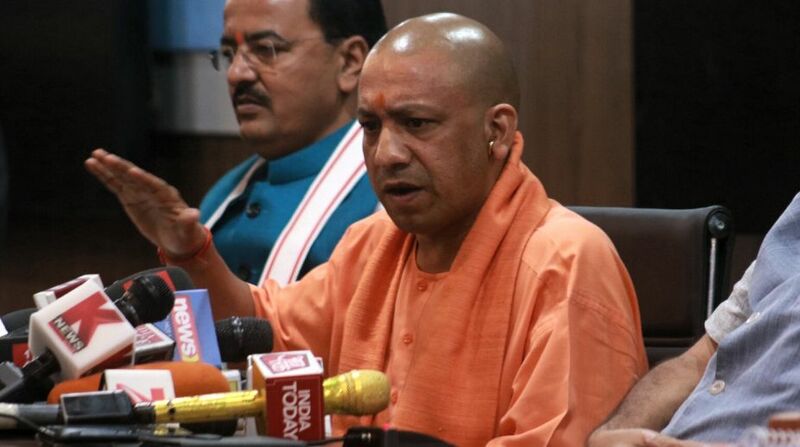 At a time when the state is mourning the death of over 60 infants in Gorakhpur, Uttar Pradesh Chief Minister Yogi Adityanath has directed preparations for a “grand Krishna Janmashtami celebration”. This comes just days after over 65 children died at the Baba Raghav Das (BRD) medical college within a span of a week in the Chief Minister’s hometown and parliamentary constituency. Adityanath said this year the festival celebrating the birth of Lord Krishna should be organised “with Indian traditions”. Following the diktat, DGP Singh has written to all district police chiefs, superintendents of police in the Railways and commandants of the Provincial Armed Constabulary (PAC) to adhere to the instructions. A state Department of Information and Public Relations (DIPR) statement said such celebrations that had been done away with earlier, were being revived. The Aam Aadmi Party (AAP) has reacted sharply to the missive. “This is ironical, tragic and in some ways reflective of the mindset of powers that be… They will go ahead with their agenda even in the wake of tragedies of such magnitude,” said AAP spokesman Vaibhav Maheshwari. Other political leaders have also slammed the state government for the decision but refused to come on record, fearing a backlash from “Hindu forces”.